Read everything we've ever published. 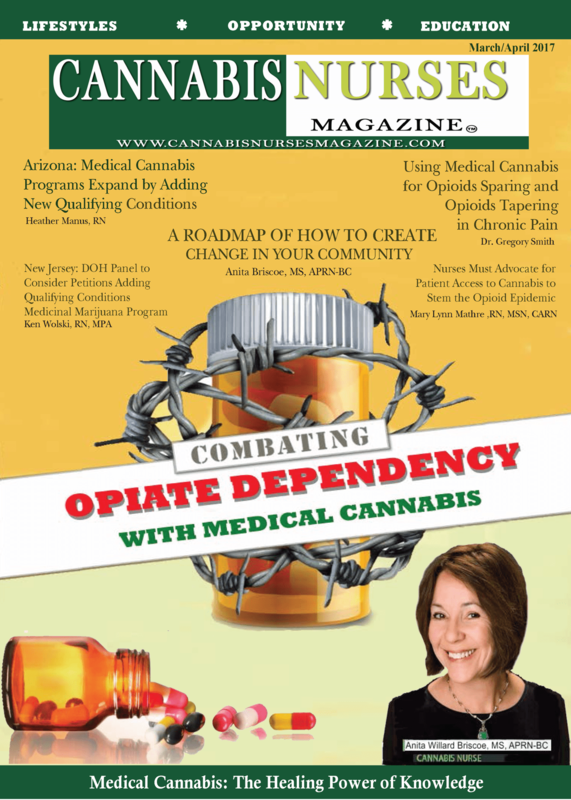 Each month we add more articles from our archives, and fresh cannabis nursing education articles. Updates are delivered to your inbox so you don’t miss a thing! Our members share private resources, links and valuable education from elsewhere around the web with our members. Media subscribers get access to these valuable media posts as well! 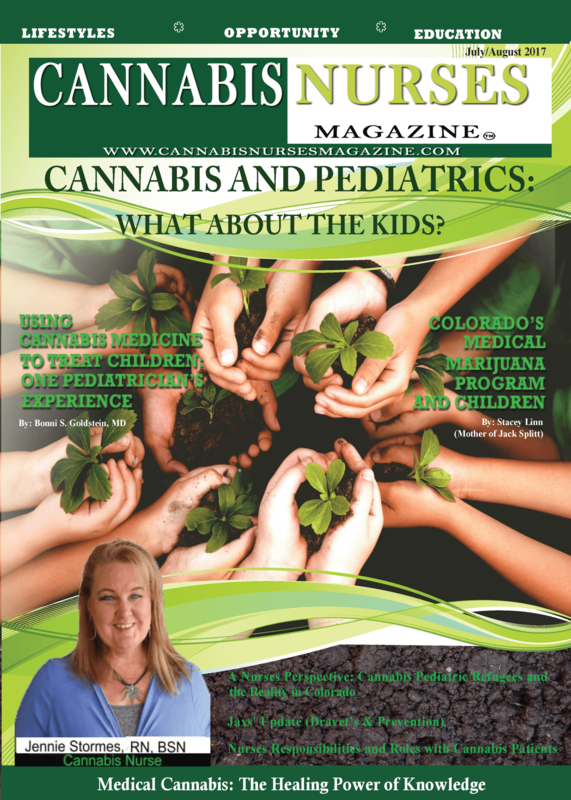 Cannabis Nurses Network Members get unlimited digital access to articles and all content included in the Cannabis Nurses Media. 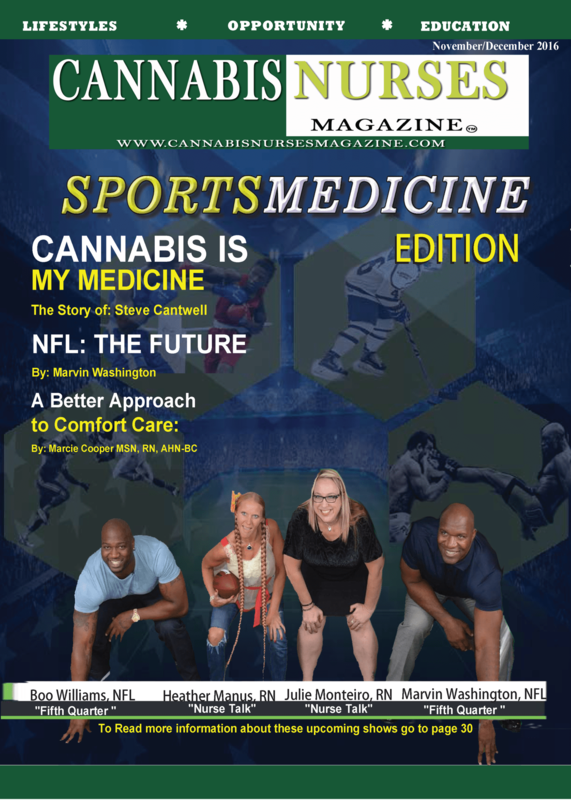 For readers who are not licensed health professionals, or simply want access to articles and resources without the benefits of full membership, we offer our digital subscription service for Cannabis Nurses Media. In addition to complete digital access, you will also get access to online resources, additional links and references that are only shared with our members! You will have access to all content published in the magazine for a supremely affordable annual membership for only $34 a year! 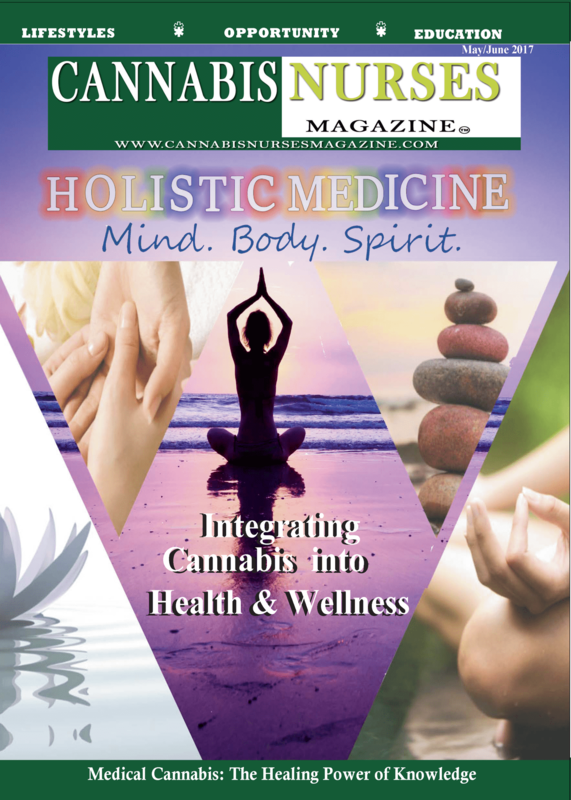 You will be able to access all articles by logging into the Cannabis Nurses Network.